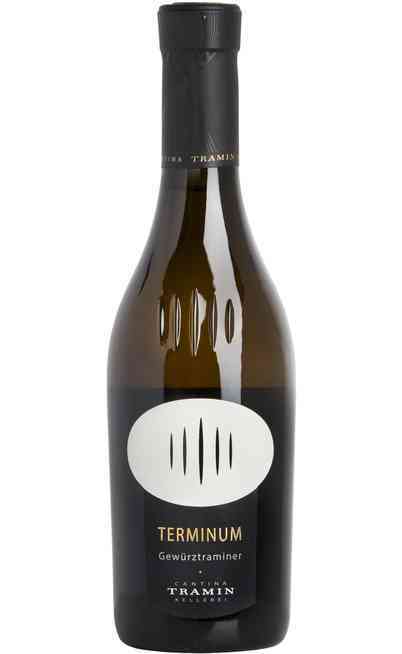 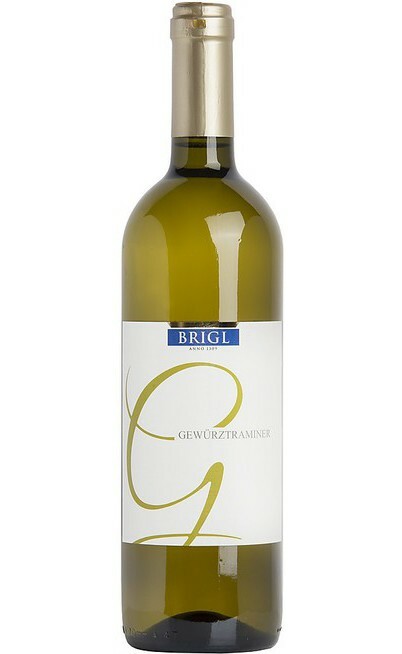 Even if its name is not strictly Italian, the Gewurztraminer is a local wine produced by the homonym vine cultivated in Alto Adige where it has found the perfect climate conditions and soils to be cultivated. 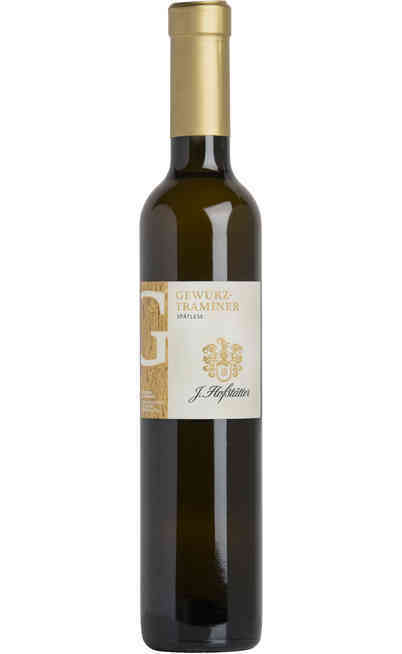 The Gewurztraminer wine is also known as the aromatic Traminer which is the literal translation of its name composed by Traminer, the provenience area next to Bolzano and Gewürz a German word meaning spicy. 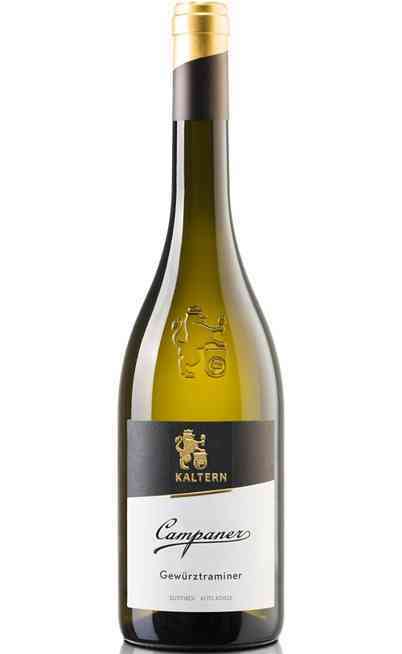 In fact the main characteristic of the Trentino white wines is the intense and spicy aromas that together with the freshness and the delicate taste makes it one of the most appreciated in the entire wine Italian overview. 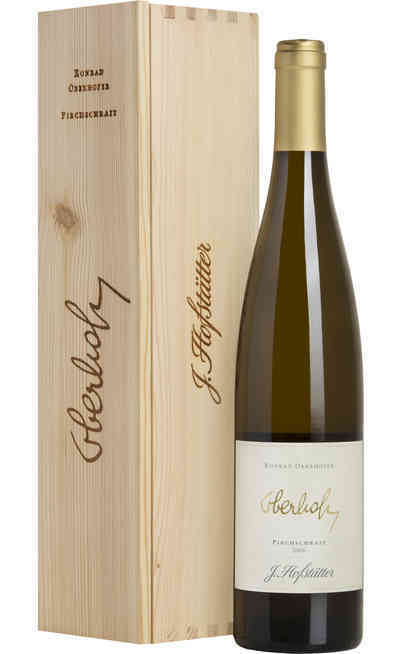 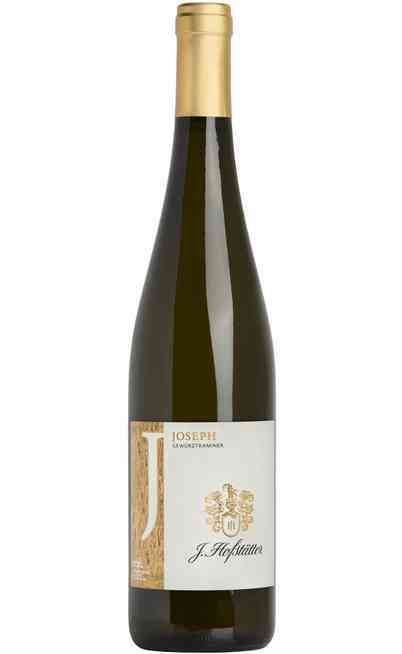 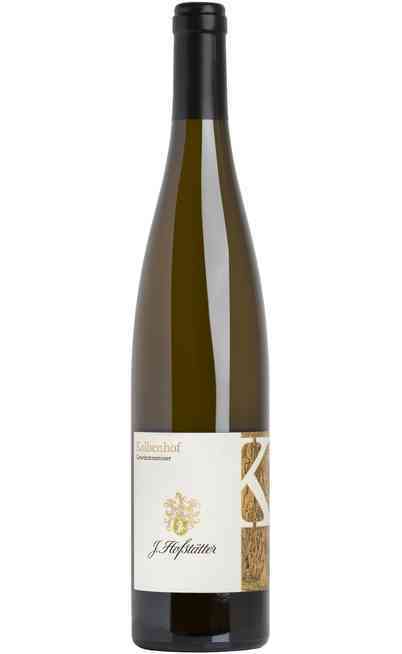 The characteristic Gewürztraminer color is a quite intense straw yellow color and on the palate it has a delicate fruity aroma with a long aftertaste and a particular sweetness which varies depending the production method. 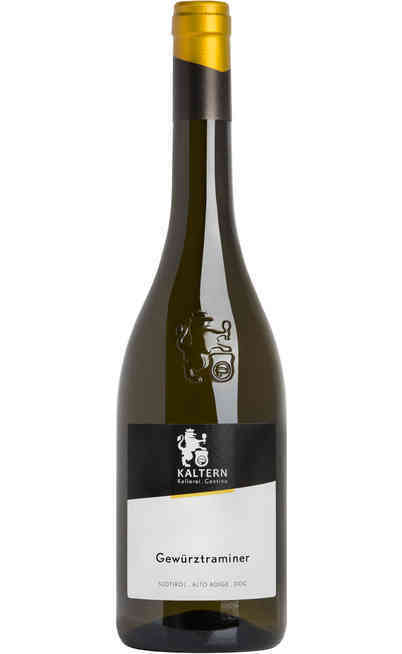 Its berries are used for the production of a white wine with few acidity but with an elevate concentration of sugars so it is difficult to obtain a balance which is achievable by the experience and capacity of the farmer. 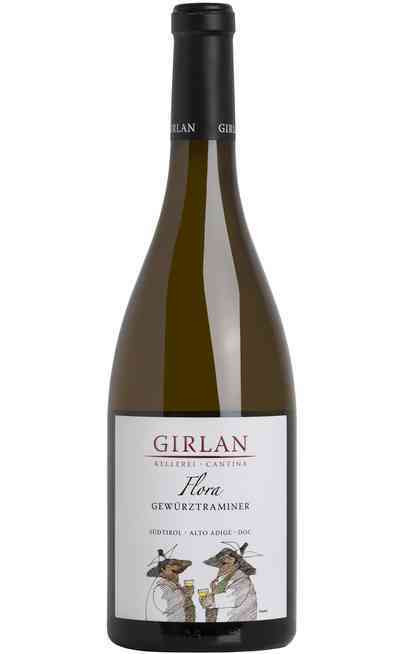 The Gewurztraminer berries have a pink peel, they are medium big, oblong-shaped with little and compact bunches while their taste is spicy exactly has the wine produced with them. 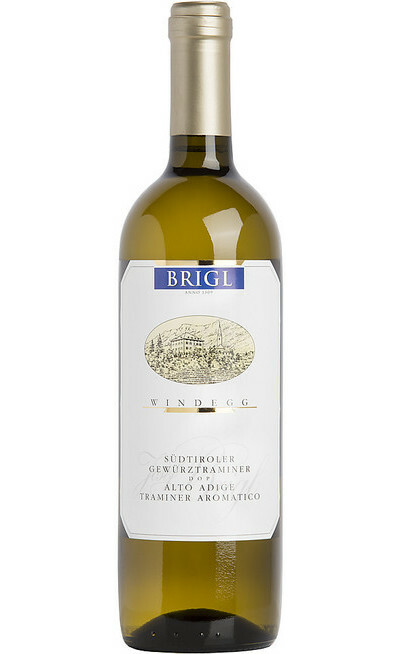 The rigid climate and the mountain zones of the Alto Adige are the ideal area for the growth and the maturation of this vine. 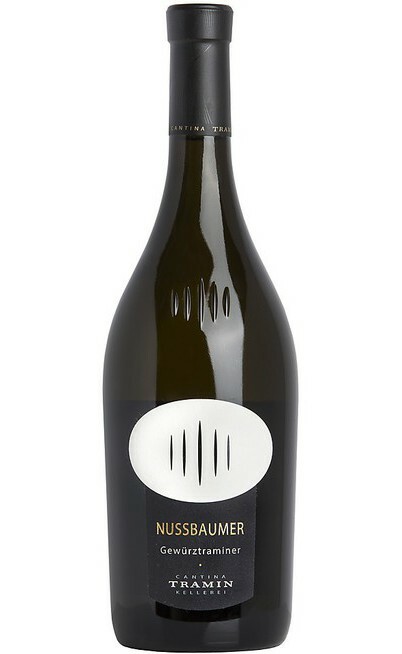 The production is quite low and so limited. 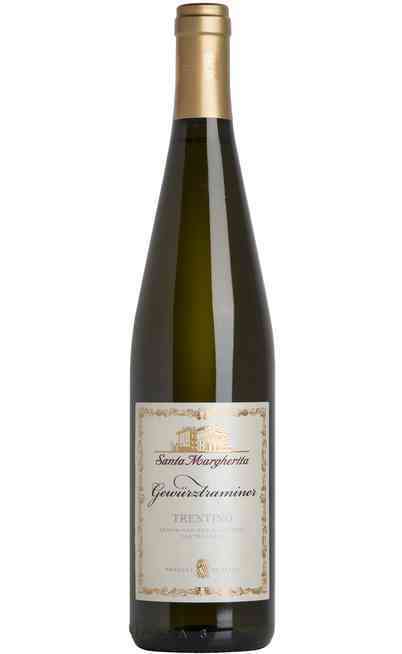 A part from being used for the production of some of the most appreciated wines of Alto Adige, the Gewurztraminer vine is cultivated in Friuli where it has found the hill climate, in fact a too high climate could bring to an over maturation of the grapes which would lose to the vine all its aromatic and spicy aromas. 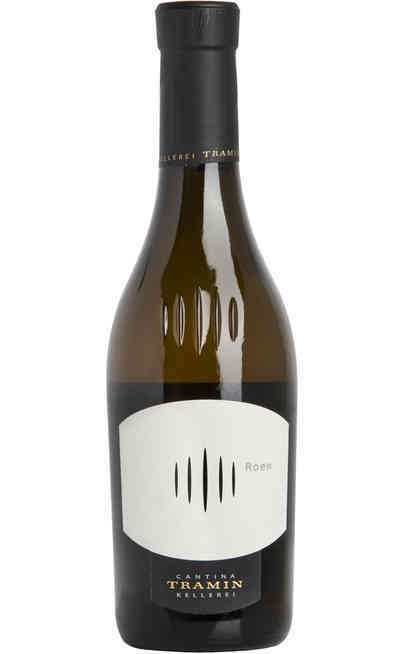 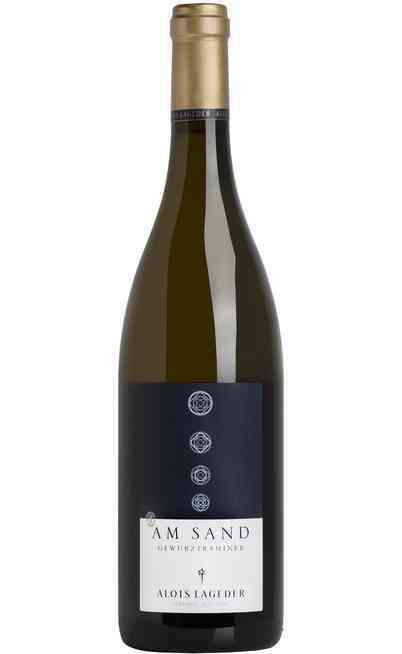 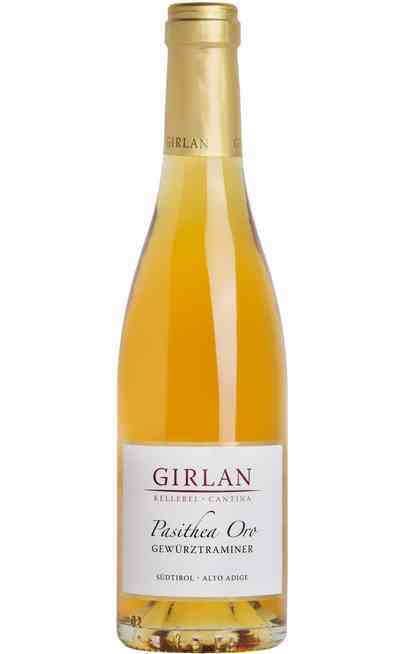 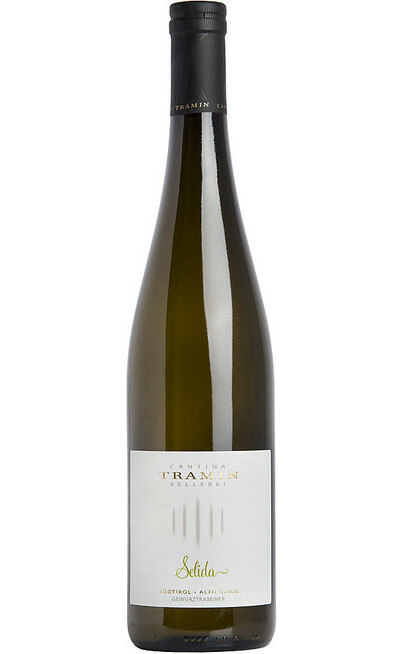 It exists a Traminer variety with red berries which is rarer than the other one which has not those aromatic characteristics typical of the classic Gewurtztraminer. 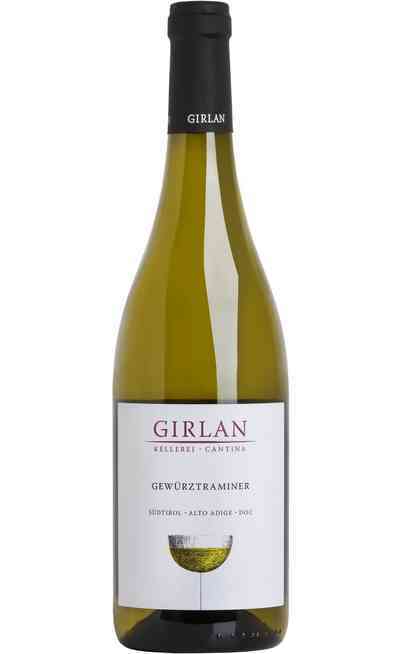 The Gewurztraminer can be matched with fish courses, grilled white meats and fried food. 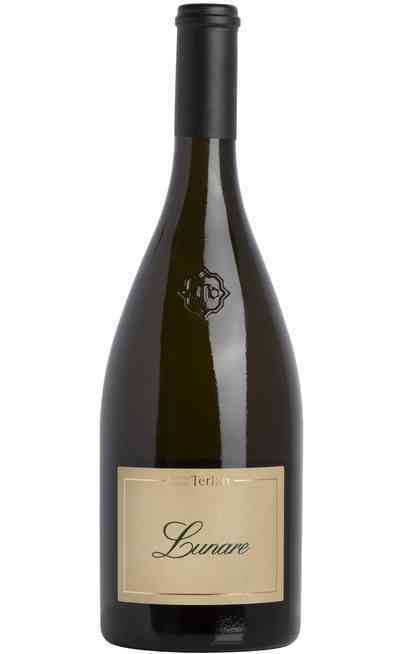 It can be used has appetizer wine and with starters based on cheese and vegetables. 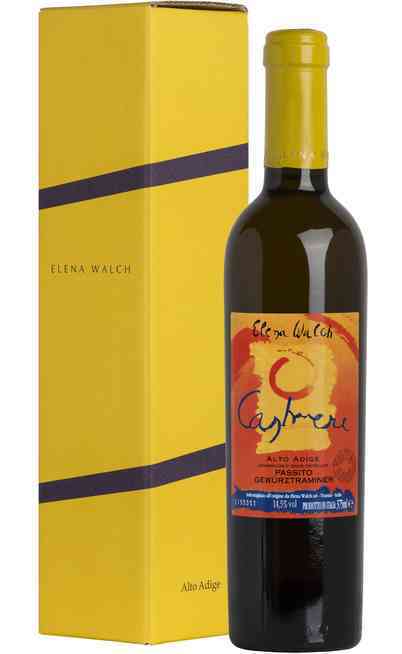 To intensify its aroma it is perfect the matching with oriental cooking. 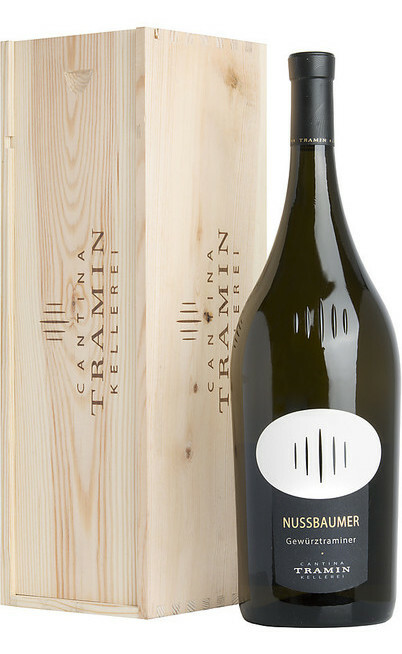 The service temperature can be from 10°-11°C and 13°-14°C to be served in a classic medium-big wine glass so to appreciate all the aromas. 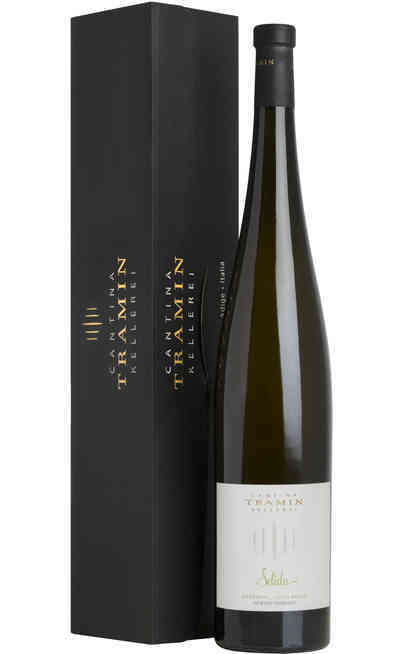 In our online wine shop you will have the occasion of buying the Gewurztraminer bottles with sales prices so to connect the convenience with saving money. 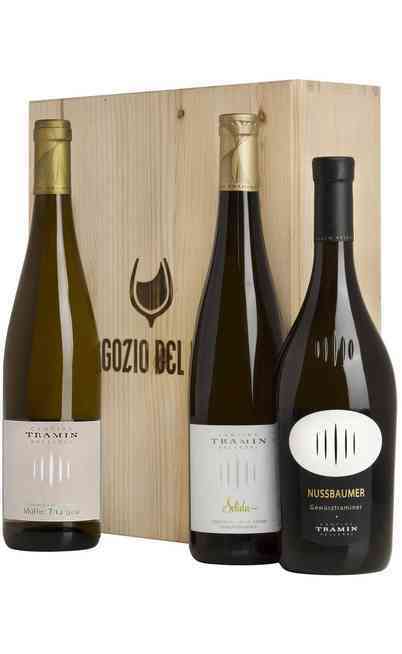 You can choose the Gewurztraminer wine you prefer among the wines on sales to create perfect moments to live together with your beloved people.